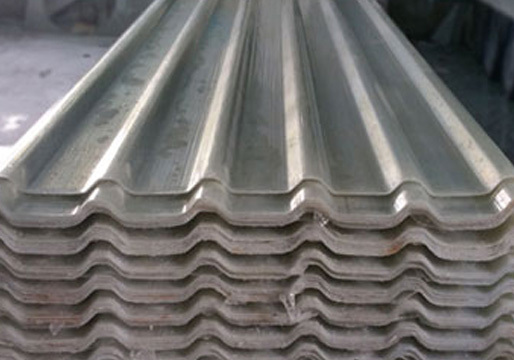 FRP Roofing Sheets, frp translucent roofing sheets, Gujarat, India. Our extensive domain expertise enables us in fabricating a wide range of machine made FRP roofing sheets. These fiber glass sheets are made of qualitative raw materials like plastic, fiber glass cloth resin and many others to ensure in them durable performance standards. We are a recognized organization in who is engaged in manufacturing and offering FRP products as per international quality standard. For this, we have a quality checking unit that is look after by a team of quality inspectors who keeps strict vigil on the entire manufacturing process right from the procurement of raw material till the final shipment of finished products. They conduct regular inspection at different stages of production.